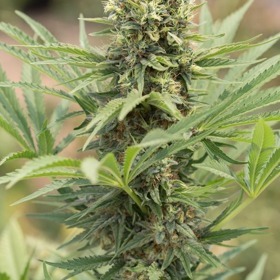 Delightfully tart, Damn Sour is a potent Sour Sage phenotype with deep medicinal stones and high yields. Damn Sour measures in at 17.1% THC, 0.96% CBD and 700 to 800 grams. This one’s a keeper! Get Up & Moving Again with Dance World! Go from Driving Miss Daisy to Saturday Night Fever with these bad girls! 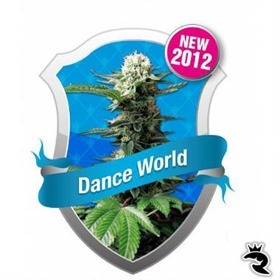 Dance World is a calm but energizing medicinal seed crafted by a world-class breeder. Enjoy! Dark Devil Auto Tops the Charts at 600 gr/m2! Next time someone tells you automatics don't yield worth crap, tell them to go to hell! 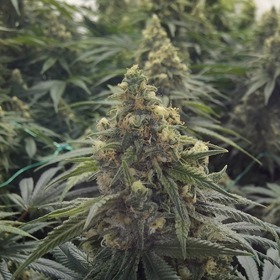 Dark Devil Auto rules with up to 600 gr/m2 or 200 gr/seed in a mere 8.5 Weeks! The beautiful aroma of Delahaze contains hints of citrus & mango and is said to be something that EVERY grower should experience. Happy Automatic Seeds from the Hindu Kush! 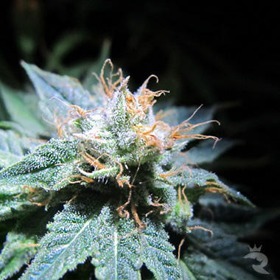 With these fully autoflowering seeds, you get full-blown Cheese flavour & aroma without any hassle. They're fast & easy but way to smelly for stealth! Delhi Friend is a real beast with massive yields, extra-thick resin & a true couchlocking stone. Ready to meet your new best bud? Order now!